In what seems to be something we hear about all too frequently, there has been yet another robbery with a touring band. Folk / Power Metal act Wind Rose, have revealed that they were robbed near Barcelona while during their tour with folk metal band Ensiferum. The thieves broke into the band’s tour bus while they were sleeping and along with many personal items, they also stole cash with a total value of €2000. 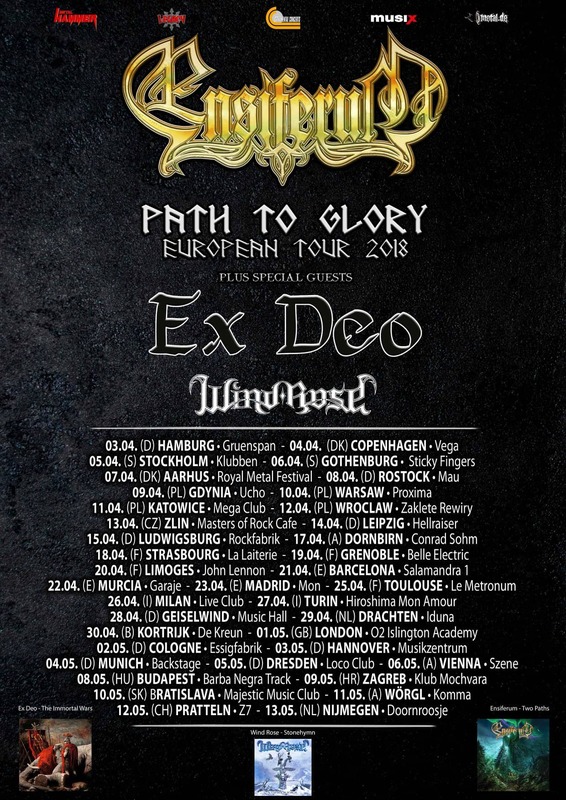 Wind Rose says they still have the essential items to play the remaining dates, but if you want to help support the guys, go to the shows, and purchase some merchandise.